A joyride of autobiography, cultural critique, DIY philosophy, biopolitics, video games, demagoguery, and the most intimate confessions of the unconventional postmodernist author. 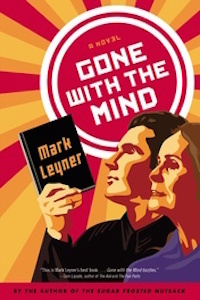 Gone With the Mind is a ­blindingly weird novel: a book-length stand-up ­routine in which a man free-associates about his life to a mostly empty room, mixing the philosophical and the scatological with abandon. 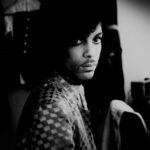 At times, it seems to be an argument against autobiography, as well as a lament about the impossibility of actually communicating with an audience. But after Leyner gets done slicing the fictionalized version of his life into small and disconnected fragments, the slivers turn out to draw blood...truly absurd and absurdly true. Packed with — as Mark puts it earlier in his non-reading reading — 'cosmic apercus and trippy metaphysical speculation,' Gone with the Mind is all strained anticipation and endlessly prolonged prologue. Leyner delivers an exercise in deferred gratification that is itself immensely entertaining and surprisingly gratifying. What did you think of Gone With the Mind?